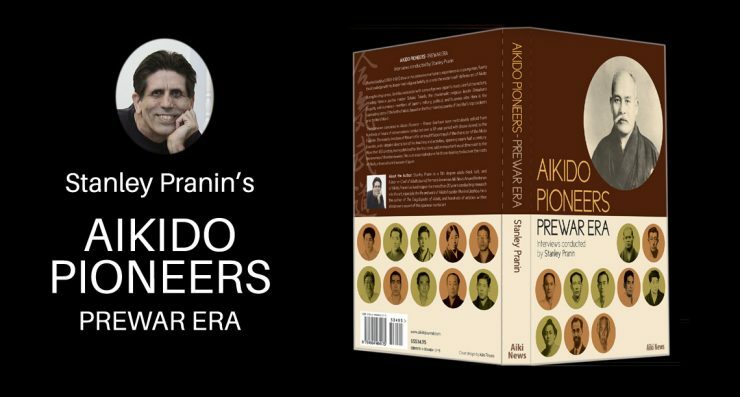 Readers may remember that we recently put out a call for graphic artists to assist us with the design of a cover for our upcoming book, Aikido Pioneers–Prewar Era. 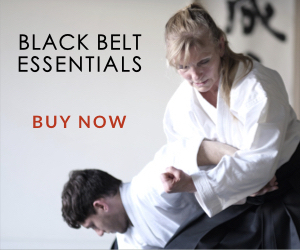 This new title includes in-depth interviews with 20 of the most prominent figures in aikido history, most of whose names will be immediately recognized by practitioners. 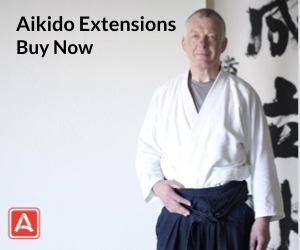 We believe the appearance of this book will be a major event in the publishing of aikido books and that this title will constitute one of the most authoritative works on aikido history. First of all, a progress report. I am nearly finished with the placement of photos into the interviews, quite a time-intensive task since it involves the scanning and touchup of nearly 100 images. Probably more than half of the photos included in this new book have never before been published so I believe those interested in the history of our art will be in for a very pleasant surprise. After the photo work is done, I will move on to the final editing phase, followed by the generation of an index for the book. An index is really a necessity for a work of this scope as the final page count for Aikido Pioneers will be a hefty 370 pages. Obviously, this is not something you will be reading in a single sitting! A few more details about the book to whet your apetite for what’s to come. 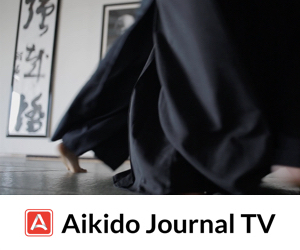 The interviews contained in Aikido Pioneers feature direct students of the Founder Morihei Ueshiba. I conducted these interviews over a period spanning 1973 through about 2005. These early disciples were eyewitnesses and participants in the creation of the art. 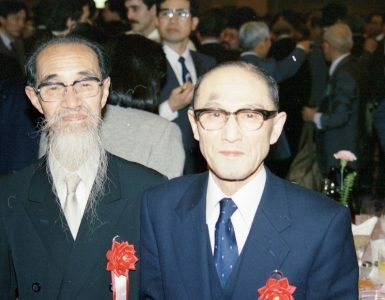 The list of those interviewed who appear to share their stories reads like a Who’s Who of Aikido: Noriaki Inoue, Kenji Tomiki, Hisao Kamada, Hajime Iwata, Minoru Mochizuki, Shigemi Yonekawa, Rinjiro Shirata, Gozo Shioda, Yoshio Sugino, Kiyoshi Nakakura, Takako Kunigoshi, Zenzaburo Akazawa, Bansen Tanaka, Tenryu, Kisshomaru Ueshiba, Minoru Hirai, Koichi Tohei, Kisaburo Osawa, Shigenobu Okumura and Kanshu Sunadomari, all but one having sadly already passed on. Much of what you believe and have been told about the birth and development of aikido is not fully accurate or just plain wrong. 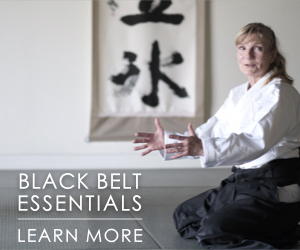 Aikido Pioneers will go a long way towards rectifying many of the misconceptions and errors that have persisted for decades and bring the person, technique, and accomplishments of Morihei Ueshiba into sharp focus. After reading this book, there is little doubt that you will become an authority on the subject! I am SO ready for this book! Please e-mail when book is ready, I am very interested in getting a copy, thanks for your hard work. Mr. Pranin. You may not remember me–I was a student of yours back in the mid-seventies at the University at Santa Cruz. You know, on those dirty wrestling floors with the blue, wall lined, shock absorbing mats that encircled the parameters. I trained with you for four years. I’ve often wondered, from time to time, on how you were evolving on the lines of budo and personal evolution. Perhaps you can excuse me for intervening, but, if I may ask, how are you? It’s nice hearing from you. You’ve reminded me of many fond memories from long ago. 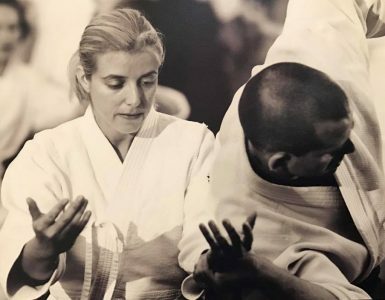 The aiki part of my life is pretty much an open book, and much of what’s going on and current and future projects can be read up on at this website. Have a look around and read to your heart’s content.